Split, Croatia is a seaside city, with ancient, medieval, and modern parts. But the core of Split is its oldest part, built inside the actual ruins of a fourth century Roman Emperor’s retirement palace. Today, the ruins of the ancient Roman palace house modern cafes, a museum, souvenir shops, a modern luxury hotel – and are used to film Game of Thrones. Visit Split for its beautiful architecture and narrow stone pedestrian-only streets, its pretty waterfront, its fascinating archaeological treasures, and lively outdoor cafes. In the 4th century, the Roman Emperor Diocletian retired – something no emperor had done before. He returned to an area near his birthplace, in modern Croatia, and built a massive palace complex that later became the city of Split. 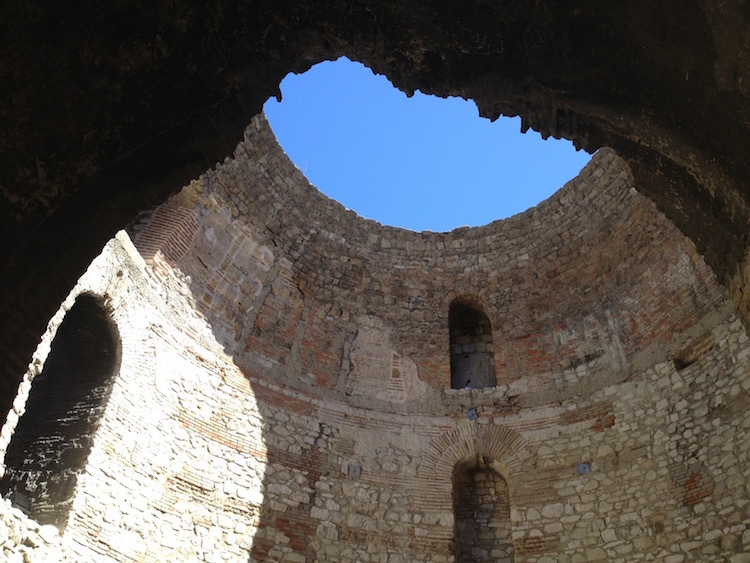 Today, Diocletian’s palace is mostly ruins. But parts still stand. The courtyard at the entrance to the palace is the center of Split’s old town. The courtyard is lined with ancient columns, a church, and an Egyptian sphinx. Every evening the entrance to Diocletian’s palace is a gathering place to enjoy live music and drinks served by the restaurant/bar that lines the courtyard. The ancient Roman palace in Split is an archaeological ruin. Parts of the ruin still suggest the sprawling stone castle that housed Roman Emperor Diocletian’s 4000 servants and soldiers. For centuries, private families have recycled and altered parts of Diocletian’s palace to remake the space into private houses and stores. 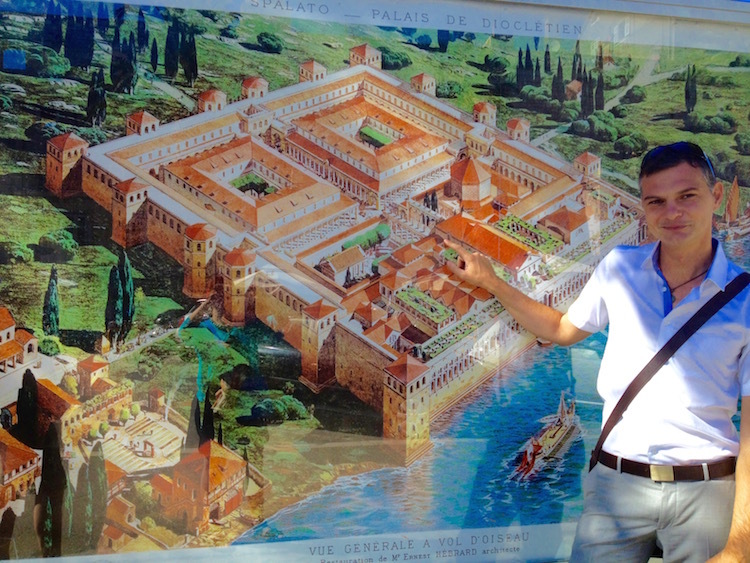 The ancient Roman Emperor’s palace can come alive in the hands of a knowledgeable (and hilarious) guide like Dino Ivancic ([email protected]). Dino explained Diocletian’s place in Roman history, why the only part of Diocletian’s palace that remains intact is the basement, how the basement traces the layout of the original magnificent building, why Split has Egyptian sphinxes and why they are missing their heads, and that the Catholic church at the entrance to the ancient Roman palace once was the burial place for the Emperor Diocletian. We thoroughly enjoyed our 3-hour walking tour of Split with Dino, an Italian professor and a native of Split who speaks impeccable English. While we left our kids in Philadelphia for our trip to Split, our teenagers would have liked this tour. A shorter tour might be better for young kids. 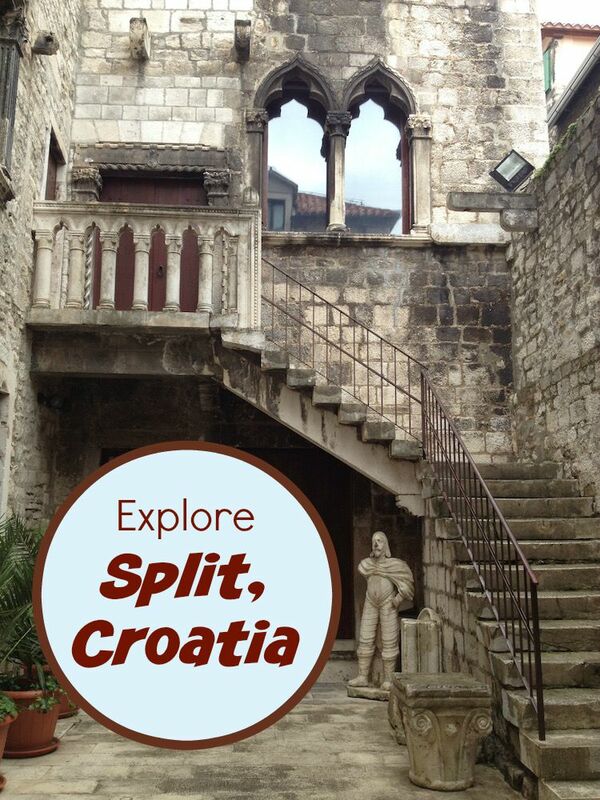 You might recognize parts of Split from the hit TV show Game of Thrones. For example, you might recognize the basement of Diocletian’s palace as where the dragons are kept, and as a street in Mereen. It’s fun to happen upon spots in Split familiar from Game of Thrones. 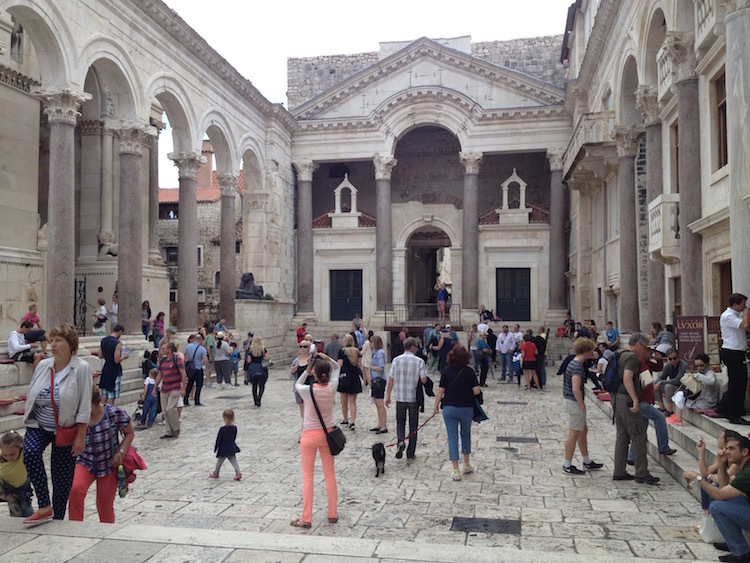 You can even take a tour of Game of Thrones filming sites in Split (and in Dubrovnik too). To stay inside a Roman Emperor’s palace, splurge on the Hotel Vestibul Palace, located in what used to be the entryway to the palace complex. The hotel is sleek, modern, and elegant, and the staff speaks excellent English. But Hotel Vestibul Palace still felt a part of the ancient Roman building. One wall of our room was the original bricks and rocks of Diocletian’s palace, and our window opened to a courtyard in the palace. The delicious breakfast buffet, including fresh cappuccino (“white coffee”), fruit, yogurt, pastries, meats, and Mediterranean vegetable salad, can be enjoyed outside in the courtyard, adjacent the performing space of a group of traditional male accapella Croatian singers. 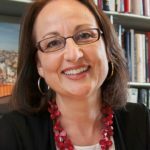 Would your kids enjoy seeing colorful Croatian folk costumes, a typical furnished room of a 19th century Croatian family, or displays of Croatian armor, weapons, and jewelry? 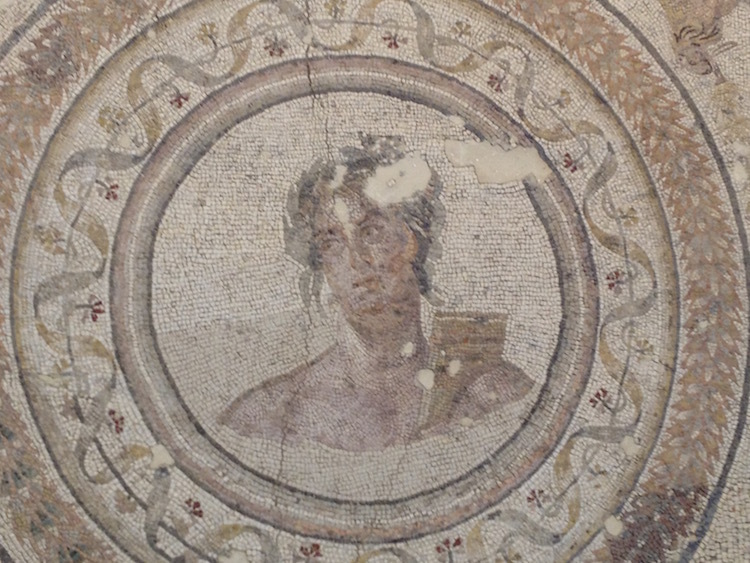 Even if that doesn’t appeal, this museum – located inside the ruins of Diocletian’s palace – is a must-visit. Go for its two roof terraces, each with a view of the city’s rooftops, the sea, and the far away mountains. Climb the narrow stone staircase 60 steps to overlook the open top of a rotunda in the ancient Roman palace, and wonder – was this hole in the dome the inspiration for the Moon Door on Game of Thrones? If you’re lucky, you will hear the traditional Croatian men’s acapella group that performs intermittently all day beneath the open dome. 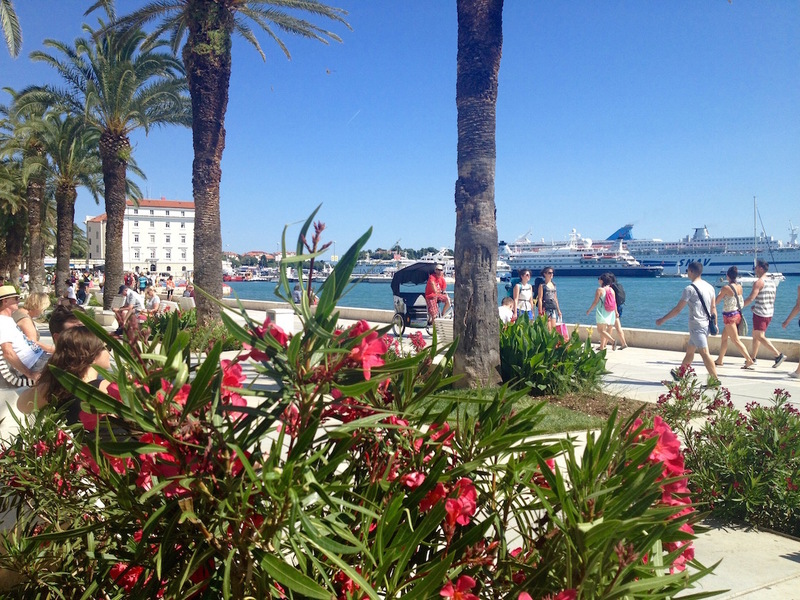 The marina in Split is lined with sidewalk cafes, benches, and a strolling path, called the Riva. The Riva is flat, a good place for kids and strollers, and a fun place to people watch at any hour of the day and into the night. Plenty of gelato is available to fuel your walk and help you enjoy the views of the sea and the mountains beyond. The coast of Croatia is beautiful – to find out more, click here. Climb up a steep sidewalk to the top of the Marjan hill, adjacent to Split’s center, for a great view of Split, its waterfront, the more modern areas around the city, and the sea. A café near the top of the hill serves drinks and is a good spot to rest and take in the view. Next to the café are the ruins of a 16th century Jewish cemetery, sadly unkept. We wandered in the cemetery one day but when we returned later in the week, it was padlocked. Closer to the top of the hill is a tiny sad zoo, where animals are housed in retrograde cement blocks and bars, including a caged tiger. I do not recommend visiting the zoo, but the bunnies, ducks, and goats looked happy. While our kids were not with us in Split, we thought even little kids might enjoy the ancient coins, jewelry, tools, pottery, weapons and statues of the archeological museum in Split. Treasures here are from the multiple civilizations that have lived on the beautiful coastline of Adriatic since thousands of years BC. The Split archeological collection overflows with Roman sarcophagi, statues, mosaics, so treasures that would be housed in places of honor in other cities here spill outside into the courtyard, stashed under a portico with no explanation. Even an Egyptian sphinx – deliberately defaced by Christians long ago – merits just an outdoor spot. Since entry is less than $5, if your kids don’t enjoy museums, even a short visit to this treasure trove is worth it, and its small green courtyard is a quiet oasis in a bustling city. Split is located on the coast of Croatia, close to many other beautiful islands, towns, and fishing villages, accessible by boat. My husband and I enjoyed our walking tour of Split with guide Dino Ivanovic so much, we booked a daytrip with him to nearby Trogir. 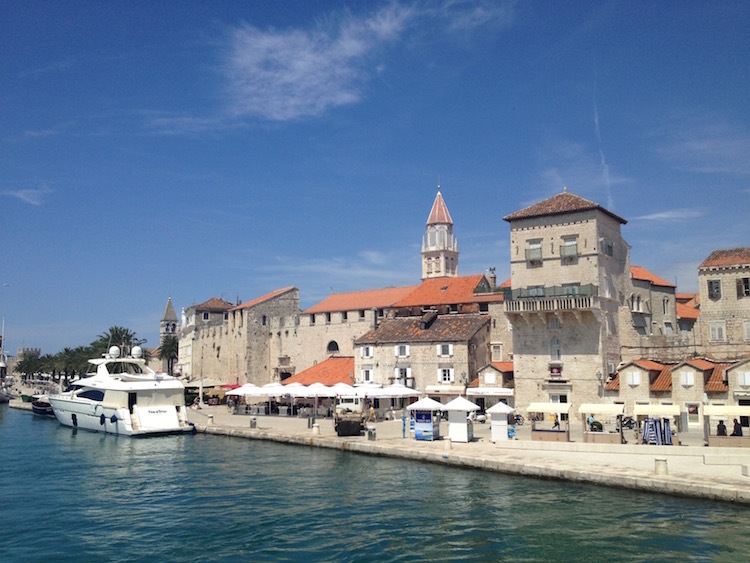 Dino drove the two of us to Trogir, about 40 minutes from Split, depending on traffic, and gave us guided tour of the medieval walled town, its church, its narrow stone streets, its Renaissance and Venetian Gothic architecture, and beautiful marina. No cars are allowed inside the walls of old cities like Split, Trogir (or Dubrovnik, Korcula, or Sibenik). 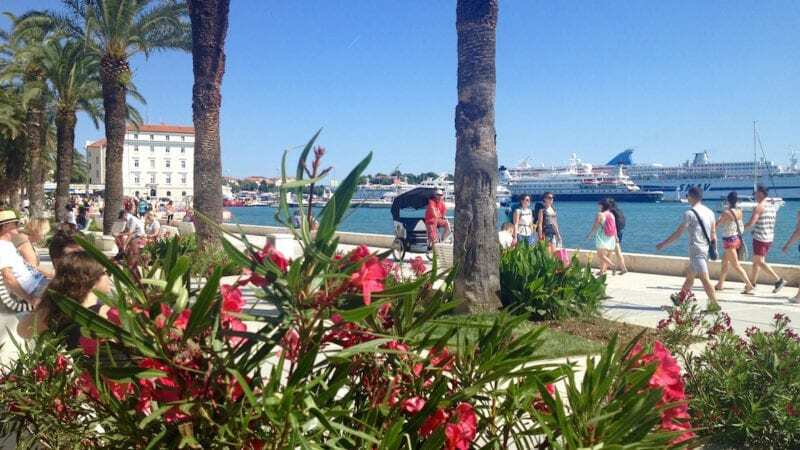 While it might be more possible to use a stroller in Split than in Dubrovnik, expect to walk everywhere inside the old city, and expect a sidewalk on occasion to turn into a staircase. For more about the magical city of Dubrovnik and Dubrovnik’s surrounding wine country. And Croatia is not just coastline. The country’s interior includes a Croatian national park with bright green water and waterfalls and the cultural capital city of Zagreb. 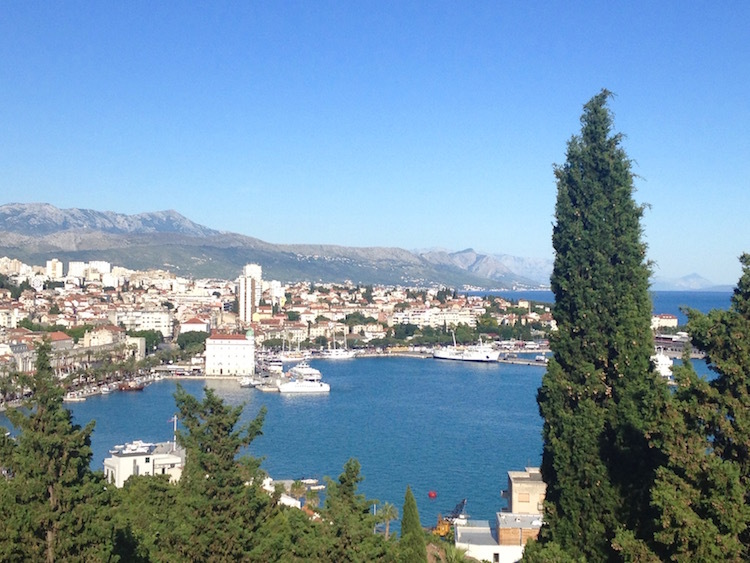 Does anything appeal to you about visiting Split or other parts of Croatia? Tell us about it in the comments.